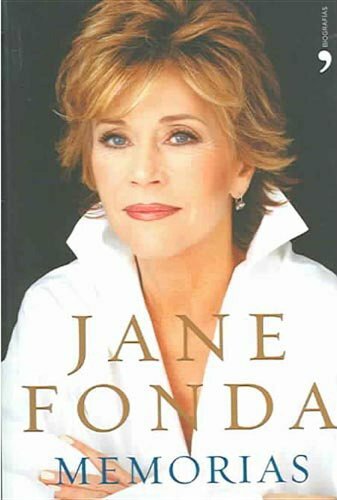 The actress describes her antiwar activism, feminism, and child advocacy; marriages to French movie director Roger Vadim, activist Tom Hayden, and media billionaire Ted Turner; and her many movies. View More In Rich & Famous. If you have any questions about this product by Brand: Planeta, contact us by completing and submitting the form below. If you are looking for a specif part number, please include it with your message.